The high-quality cellulose face mask is infused with hyaluron to instantly soothe and refresh the skin of the face with long-lasting results. 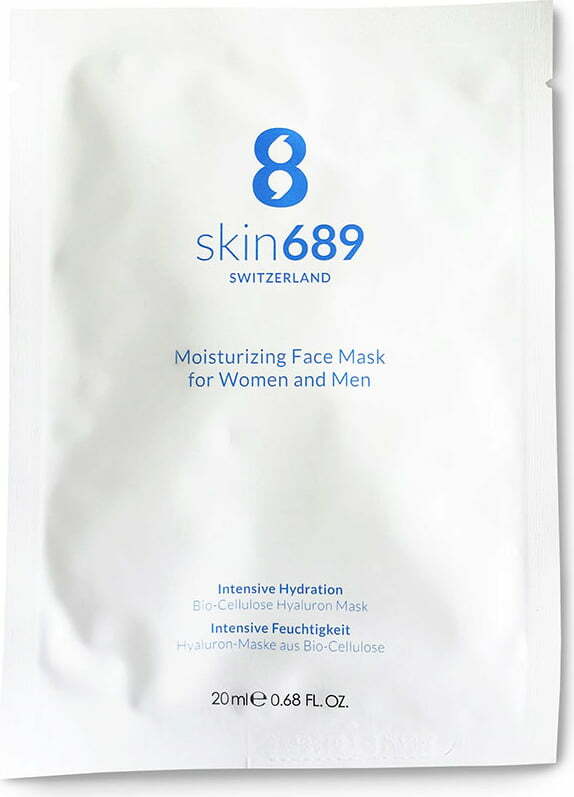 With its fine bio-cellulose tissue the skin689®Bio-Cellulose Hyaluron Face Mask provides instant regeneration. Its fine natural fibres are extracted from natural coconut water in a biotechnological process and fermented into a gel-like tissue. As a result, the mask fits like a second skin and effectively covers even the finest wrinkle. Its proteins have highly moisturising and soothing properties. In addition, the fabric has been enriched with other active ingredients that intensify moisture in the facial skin: hyaluronic acid replenishes the moisture deposits of the skin and fills wrinkles from the inside. An amino acid complex additionally moisturises and nourishes the skin cells. Adenosine is involved in the synthesis of pro-collagen, it relaxes the muscles responsible for the facial expressions and thus provides an immediate smoothing effect. 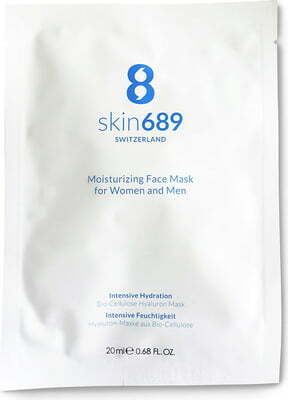 Unfold the face mask, remove both protective foils, place the mask along the facial contours and even it out. Cool the mask in the fridge before applying it. This provides an extra freshness boost during summer!